Welcome to the next installment of Name that Movie Poster. 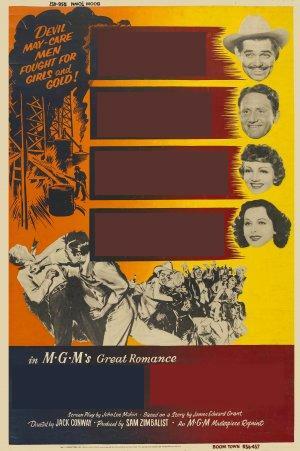 Can you guess what movie the poster advertised despite my having concealed its title and key players’ names? If you cannot guess off the bat, tell me the quiz is too hard and I’ll give you a hint. To see if your skills of deduction are correct, submit your answer via the box below (NOT THE COMMENT BOX).